Very soon the University of Bradford will have its own apiary. 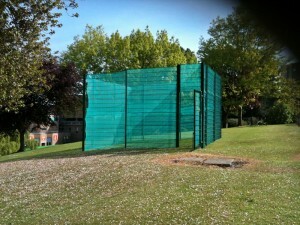 You may have noticed the new beehive enclosure located near the Shearbridge Green Car Park. The bees will be lovingly tended by our 3 fully trained Beekeepers. We hope to install “Bee cam” as soon as possible to enable the whole University to observe the comings and goings of the bees. Eventually we hope to have our very own University of Bradford honey!